Aussie indie electronic 3-piece Crooked Colours have unveiled their brand new single I Hope You Get It, featuring Melbourne rapper Ivan Ooze. This is the 2nd single from their forthcoming album, Vera, set to arrive on June 23rd on Sweat It Out. Check it out below! It was really just one of those dream results where we reach out to someone we weren't too familiar with and he knocked it out of the park. It highlighted the raw talent that Ivan has when writing that we sent him the track in the afternoon and that night he sent back pretty much the finished product. 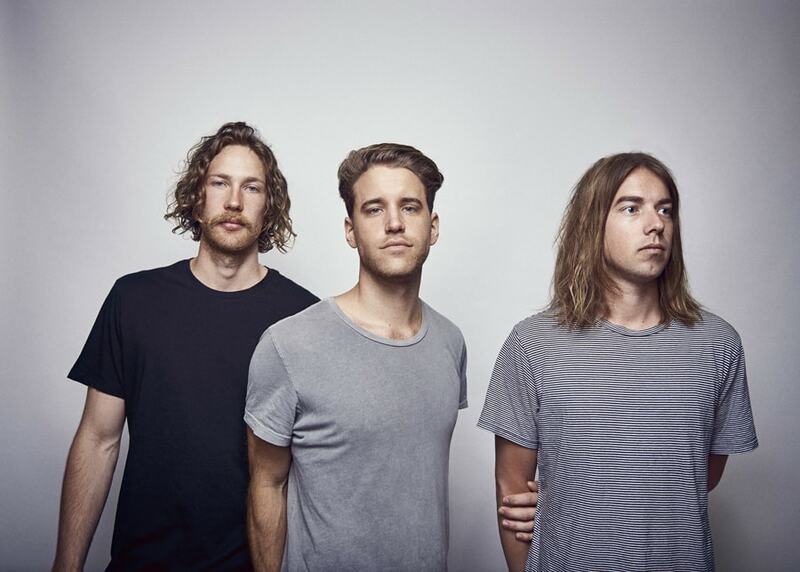 The resurgence of indie electronic band Crooked Colours, marked by the release of ‘Flow’ has been received with high praise from the likes of triple j, Radio 1, Majestic Casual, Complex UK and fans alike, packing out shows across their sold-out national tour. Crooked Colours have returned to the forefront of Australian music, cementing their foothold by delivering a refreshing take on hits ‘Capricious’ & ‘Come Down’ whilst delighting audiences with a plethora of new material. After taking an 18 month hiatus to develop their craft further, the trio have been creating more diverse and layered productions than ever before.